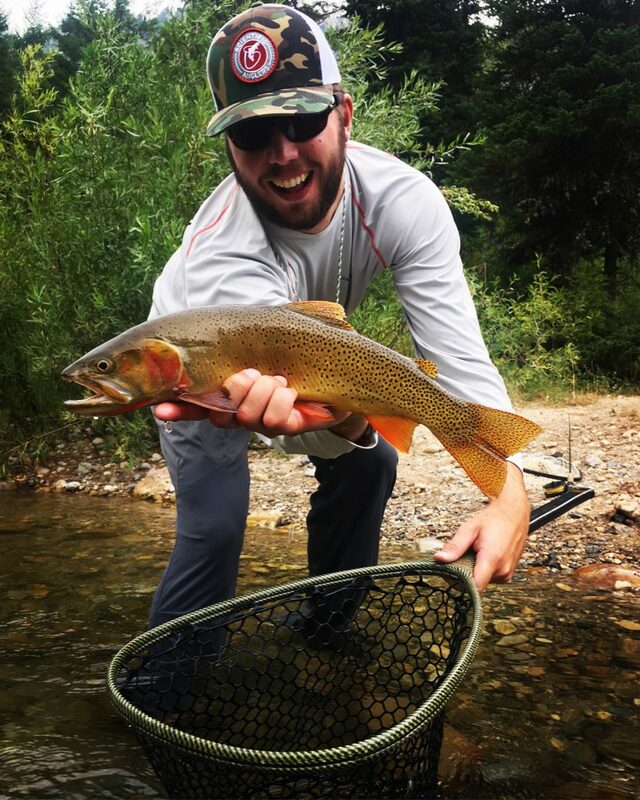 The Jackson Hole and Teton Valley area offer some great DIY wade fishing opportunities during the summer and early fall months. Most tributaries now are either too cold or rising from rain/snowmelt. Save these walk wade spots for the summer! South Fork and Palisades Reservoir Tributaries: High, cold and off color. 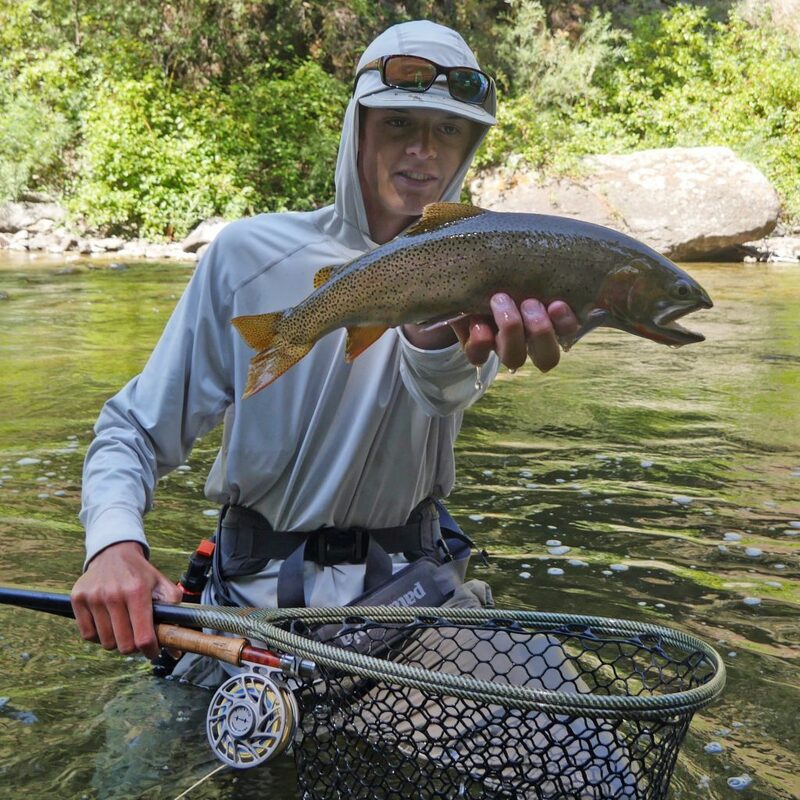 Jackson Hole/Snake River Tributaries: High and cold. Teton River Tributaries: High and cold.